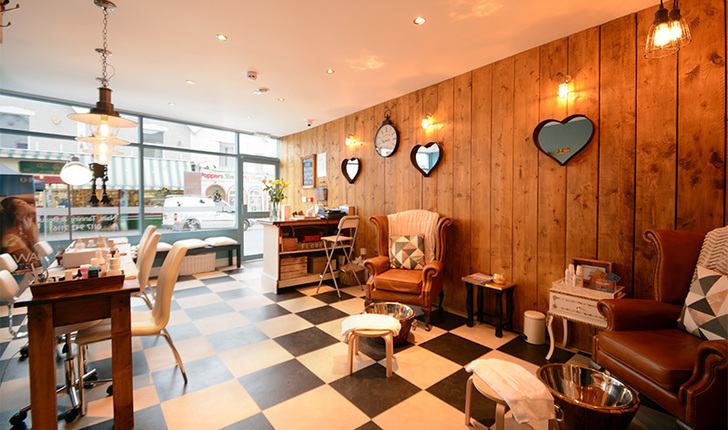 SPECIAL OFFERS AVAILABLE AT THE NAIL SHED, THE PERFECT DESTINATION FOR ALL OF YOUR BEAUTY NEEDS! Be rewarded for being loyal, buy any 9 treatments and receive 50% off a nail treatment of your choice. From kids parties with cake and glitter to hen parties with lots of fizz we love all parties! Please call us on 0117 9427116 to discuss your plans and we will help create your perfect celebration!